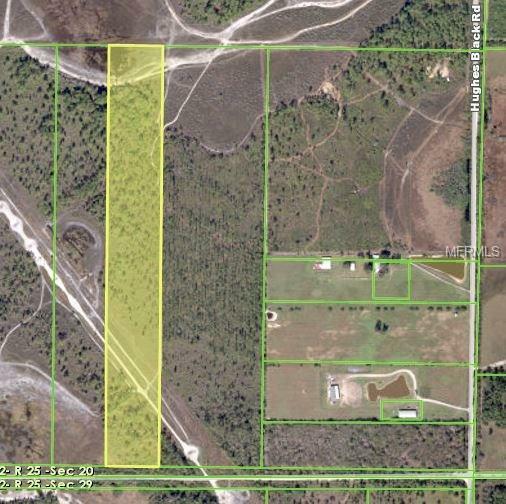 Excellent opportunity to own in a developing area of Charlotte County. Near Babcock Ranch Developement and Lee County Civic Center. The front area is wooded and opens up toward the rear. Uses could be residential, farm land, 4 wheelers, etc. Lots of possibilities. Electric line easement across the property.